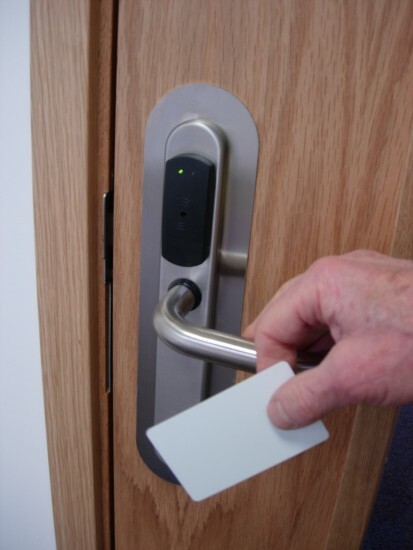 Avon Armour are authorised installers for the whole greater Bristol region for a number of varied access control systems. These include the renowned Salto range of next generation access control. Salto offers the benefits of fully on-line access control systems, but at a much more affordable price. 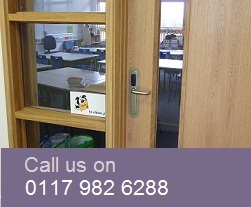 Until recently a large budget was required to convert doors from key to card. Salto 'Smart Locks' have changed all that, as there is now no need to wire to the doors. 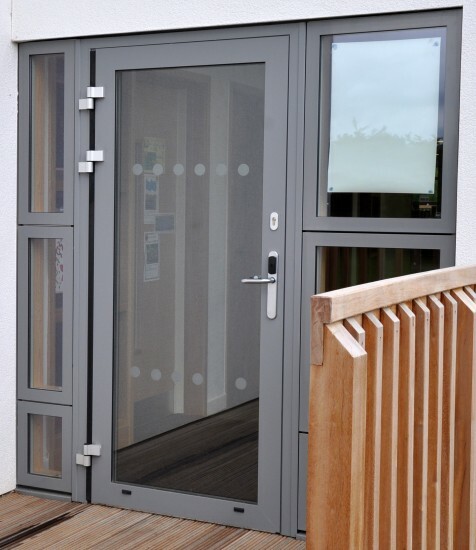 Cable free installations give a neat and tidy appearance and existing key-locks can often be converted to card, by simply replacing the door handles. Call us for more details and an on-site demonstration. 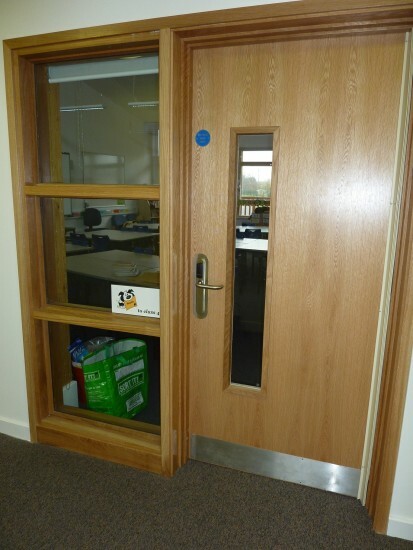 School uses Salto smart card system The Tynings School are so pleased with their Salto card system that they have added extra doors and upgraded their software to ‘update-on-card’.